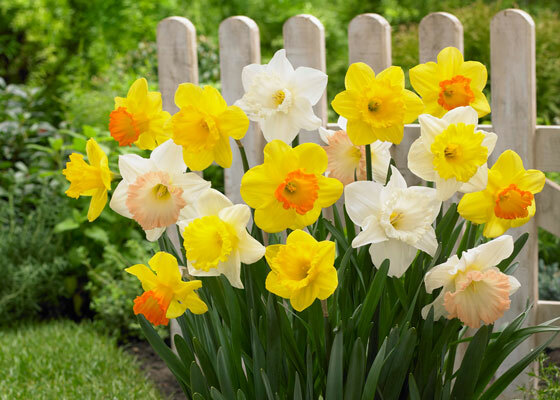 Although daffodils come to mind the number of bulbs available to plant is amazing. Our friends at brentandbeckysbulbs.com have a stunning assortment and their website is full of wonderful information. My favorite bulb to plant this time of year isn’t of the flowering variety though, …it’s garlic. Doesn’t take up a whole lot of space and the deer don’t like it. Varieties that are tried and true in our area can be found at your local farmers market.